﻿ What factors we should consider when deploying 40G Ethernet? Compared with the deployment of 10G networks, 40G is a bit more complex and requires more consideration, following will analysis three main factors. In 40G networks, the main optical transceivers are QSFP+ and CFP modules, Since the demand for optical modules in the entire network deployment is very large, the cost of optical modules should not be underestimated. However, the compatible module on the market has become more and more popular, and the performance is comparable to the original module, and the price is very reasonable. Therefore, when deploying 40G Ethernet, choosing the high-quality compatible module can not only ensure the efficiency, but also reduce the deployment cost greatly. Now the optical cable is widely used, but copper cable still occupies an irreplaceable position. In the 40G network deployment, copper and fiber which is more suitable? In wiring cost, copper price is low, deploying wiring costs are lower; For transmission distance, transmission distance of copper is only 7m. The optical fiber transmission distance is very long, for single-mode fiber is up to 10km, and the maximum transmission distance of multimode fiber is 100m to 150m. 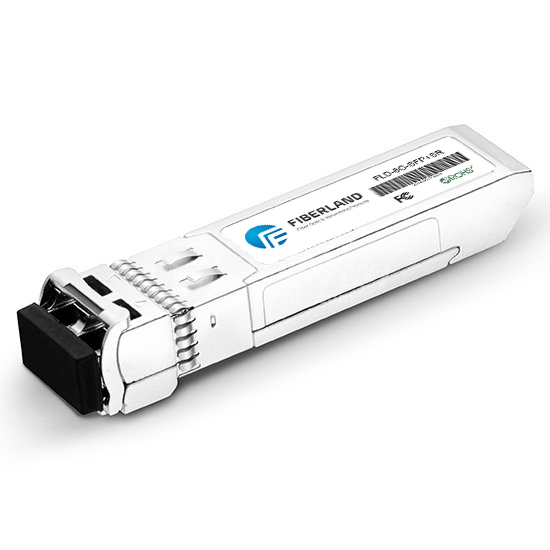 Most of the 40G multi-mode optical modules are based on MPO technology that can increase the fiber density. According to the IEEE802.3ba standard, in general, the MPO connector is used for multimode fiber connections with standard lengths. But with the increase in the number of optical fiber, the data center wiring difficulty has increased accordingly. To solve this problem, most data centers choose pre terminated MPO components to deploy 40G networks. It greatly saves the cost and reduces the deployment difficulty, it is an effective solution. Therefore, it is critical to determine the length of the cable and the customized pre terminating MPO components before wiring. Above are the factors that should be considered when deploying 40G ethernet. Nowadays, 40G is developing rapidly and gradually become the preferred solution for many enterprises. In the process of continuous development, 40G network deployment costs have also been reduced to some extent, which also makes 40G network deployment has been more widely used. Fiberlnad can provide you with an efficient and cost-effective solution to help you develop an economy and reliable 40G deployment plan.